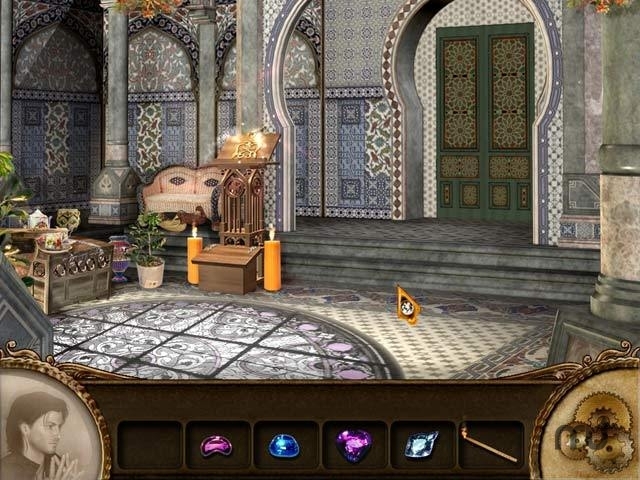 Hidden object puzzle adventure game sequel. Is there a better alternative to Dominic Crane 2: Dark Mystery Revealed? Is Dominic Crane 2: Dark Mystery Revealed really the best app in Adventure category? Will Dominic Crane 2: Dark Mystery Revealed work good on macOS 10.13.4? In Dominic Crane 2: Dark Mystery Revealed, Dominic Crane's been dreaming about mysterious places he's never been to. He visits a shrink who helps him uncover a dark mystery from his childhood! Buried deep in his subconscious is an eerie message someone is trying to communicate. Unravel the hidden message in Dominic Crane 2: Dark Mystery Revealed, a spooky Hidden Object Puzzle Adventure game! Uncover the sinister meaning behind Dominic's dreams today! Dominic Crane 2: Dark Mystery Revealed needs a review. Be the first to review this app and get the discussion started! Dominic Crane 2: Dark Mystery Revealed needs a rating. Be the first to rate this app and get the discussion started! Play Dominic Crane's Dreamscape Mystery.